Commercial Solar + Energy Storage Projects. Dan Martin is Amped Solutions’ Founder and CEO. Dan brings 12 years of project management and investing experience in the agriculture, energy, and water sectors. Immediately prior to Amped, Dan worked for Geli, Inc. (www.geli.net) where he learned much of what he knows about commercial batteries and helped negotiate contracts with OEMs and large utilities. His energy investment portfolio includes companies like Geli, Lumigrow, Smash Solar, Spruce, and SunLink. 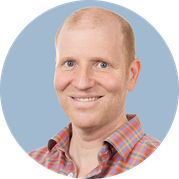 Dan holds an MBA from the Darden School of Business, and an undergraduate degree from Duke in East Asian Studies and Economics. 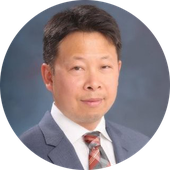 Channing Chen brings over 12 years of experience financing residential, C&I and utility scale solar projects. He previously held executive structured finance roles at NRG Energy, SunEdison, and Solar Power Partners (acquired by NRG Energy in 2011). Channing has financed over $1B in solar assets with tax equity, non-recourse project finance debt, and sponsor equity including yieldco capital. David Quattro is a talented solar + storage installer. He served nine years in the US Coast Guard designing and building electro-mechanical systems. After leaving the Coast Guard he started his own solar company, Quattro Solar, specializing in residential and small commercial solar installations. David has installed multiple LGChem energy storage systems for Amped. He holds C-46 Solar Contractor, C-10 Electrical Contractor, and NABCEP Certified Photovoltaics Installer professional designations. 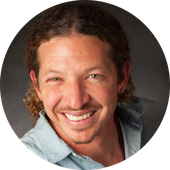 Joel Ware is a long-standing solar installer specializing in commercial vineyards. He's worked extensively with Tesla batteries and has training on several other manufacturers' lithium ion products as well.